I went to college in Birmingham, Alabama so when I had the opportunity to visit my old stomping grounds and have a look at the Birmingham craft beer scene I was excited. It’s been a few years since I’ve been back so needless to say things have changed. 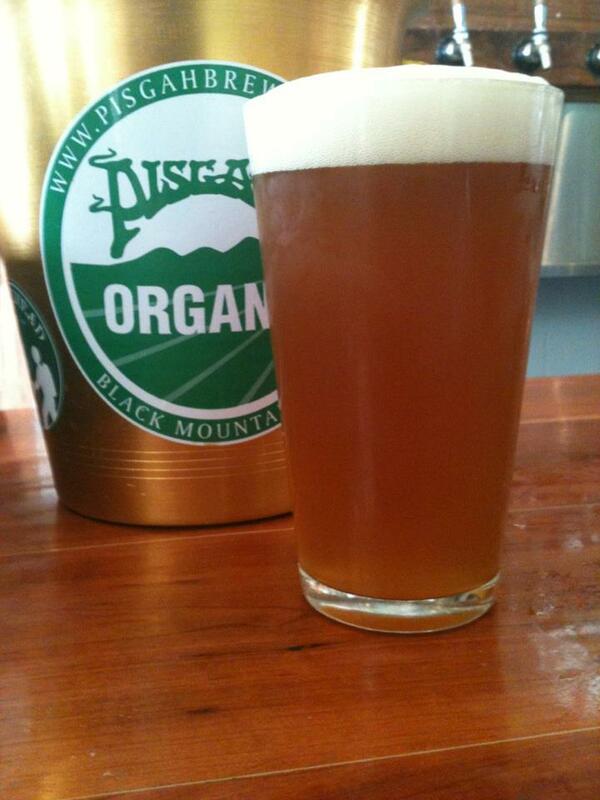 Fortunately when it comes to beer those changes have been for the better. Back in the day there was really only one option for craft beer, the Mill Bakery and Eatery, a brewpub located in Five Points. 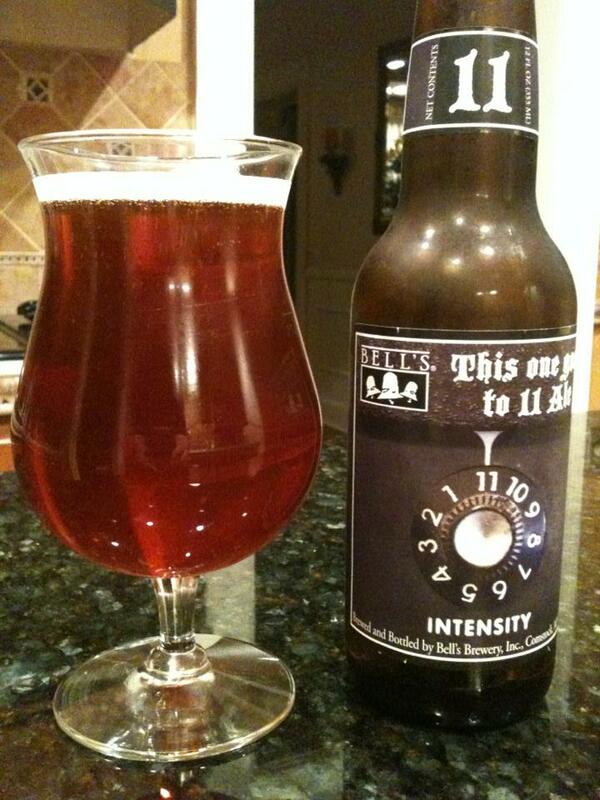 Beer wasn’t important enough to make it into the name and that fact was reflected in the quality of the beer. The Mill closed not to long after I moved away but it comes back into the story though, so it’s legacy lives on. Bottle shops were, for all intents and purposes, non-existent in Birmingham back in the 90’s so it’s great to see a few exciting ones open in the last few years. 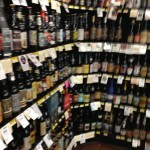 One of the quirkiest but all encompassing bottle shops is Highland Package Store. I’ve visited Highlands a few times and my reaction has been extreme each time. I’ve walked out with difficult to find bottles such as some Founders Russian Imperial Stouts way after they had disappeared off the selves in other places. and I’ve walked out with nothing but some regular everyday beers. This time was one of those unsuccessful trips but I expect that the next time I’ll find more than I can carry. I was pleased to see that they had installed a growler station with several good things on tap. Highland Package Store is found at 2228-A Highland Ave. South, Birmingham and online at highlandpackagestore.com. I suspect that the growler station was installed to compete with Birmingham’s newest bottle shop. Atlanta based Hop City moved in recently making Birmingham the beer destination in Alabama. Hop City has a huge selection. I found several beers that I couldn’t find in Georgia and a number of things I had not seen before. In addition to a fantastic selection there is a bar with over 6o taps. Many of these were taken over by local breweries so it was a great place to get a few samples of local brews. I was fortunate as I visited Birmingham the day before the Suds of the South Craft Beer Festival held in Tuscaloosa. This may have had something to do with the large number of local brews on tap but it also meant that there were a few reps around and it’s always fun to talk beer. 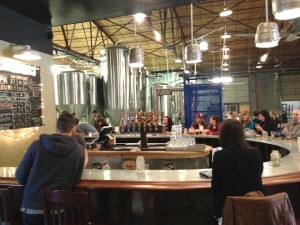 Hop City Birmingham is found at 2924 Third Ave South Birmingham, AL 35233 and online at http://www.hopcitybeer.com. The surprise bottle shop of the visit was the Homewood Piggly Wiggly. For those not in the know, the Pig is a grocery store. This Piggly Wiggly has an on staff cicerone who obviously has a good handle on great beer. 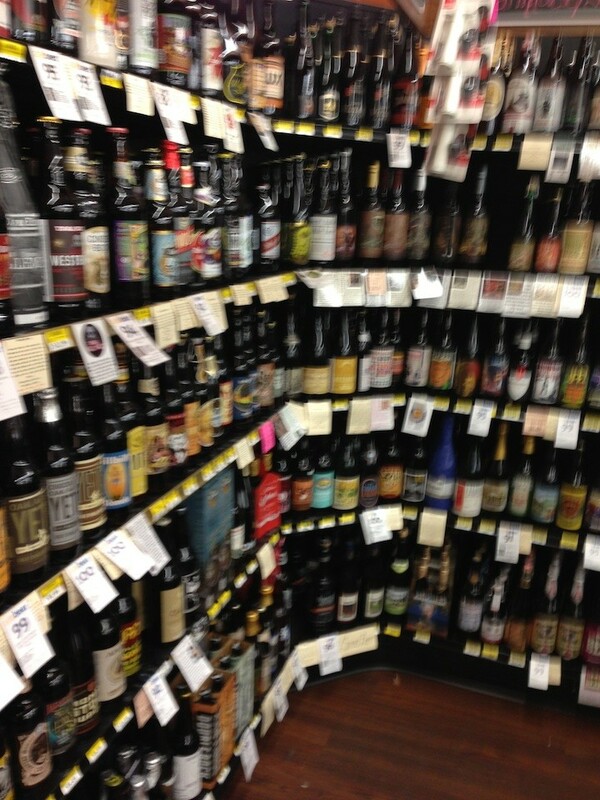 The beer section was small, just a corner of the store but that small space was packed will a lot of bottles and all high quality stuff. This will be my first stop the next time I’m in town and I’ll probably be picking up a Piggly Wiggly snifter glass when I do. Hours and contact information for the Piggly Wiggly can be found at http://pigglywigglybirmingham.com/location/458973/Homewood. There are several new breweries in Birmingham that have sprung up since the Mill closed its doors. Cahaba Brewing Company and Avondale are two that I was unable to visit on this short trip but I’m looking forward to on the next. 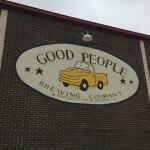 The brewery that I was able to visit was Good People Brewing. I booked a tour for a Saturday afternoon. The tour cost was $10.00 an included a Good People pint glass, a pint of beer or four samples. When I arrived I was given my pint, their Coffee Oatmeal Stout, and had a seat to wait for the tour to start. There were only a few of us on the tour so it was a pretty relaxed visit. 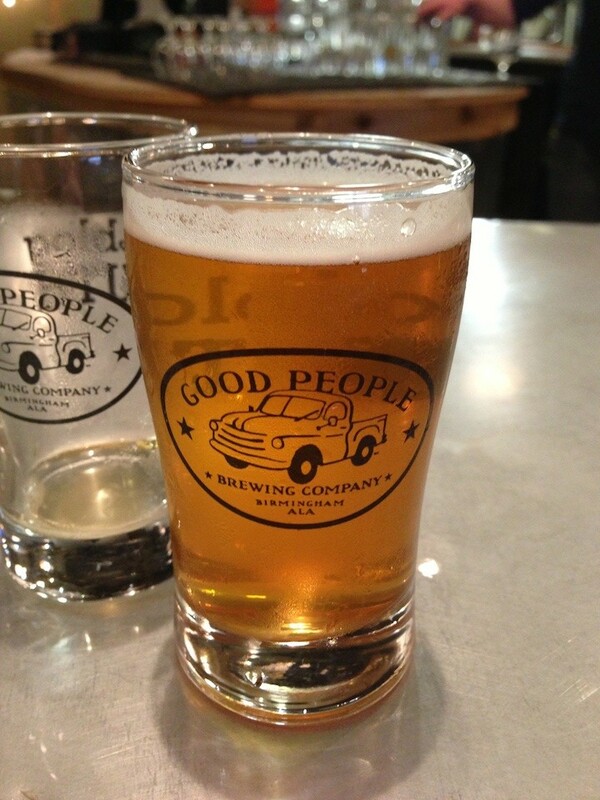 There is a good story behind Good People Brewing. Remember that brewpub The Mill? After that space was vacated Good People’s founders moved in. It was at the Mill and on left over equipment that the Good People brewers cut their teeth on large scale brewing and formed the core of what eventually became Good People first brewery. 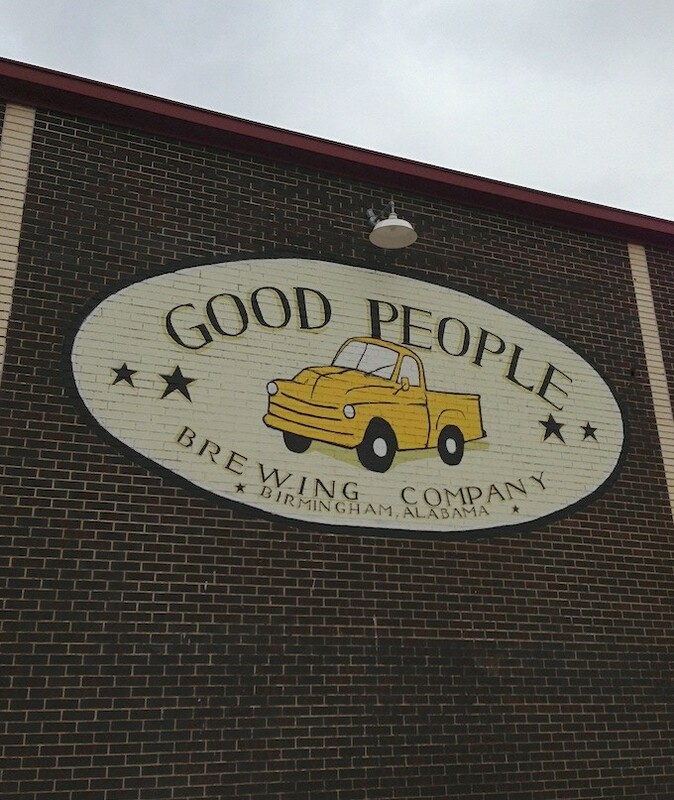 Good People’s space is big, it was a former mattress factory, but the brewing operations and canning line only take up about two-thirds of the space, the rest is taken up by a large bar and seating section. 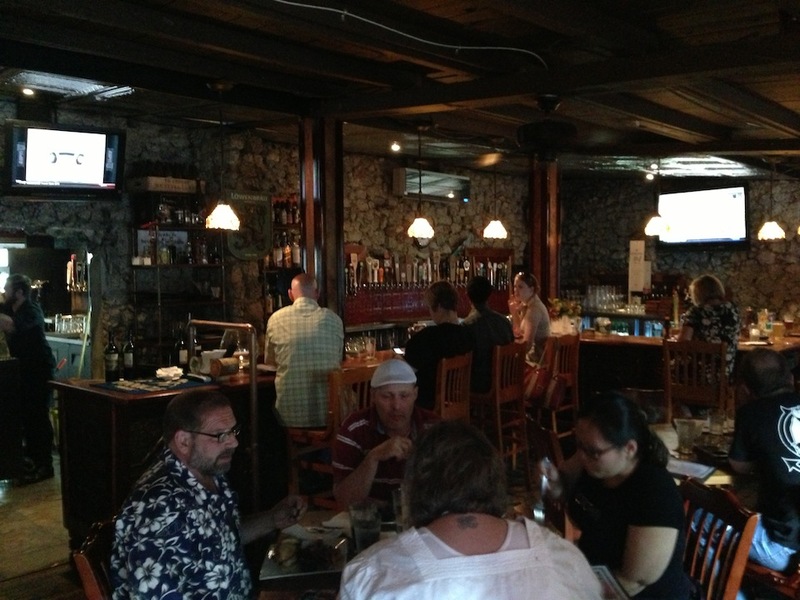 Good People doesn’t serve food so the tasting area is a bar but it also doesn’t have a typical bar feel to it. There is a large door that opens onto a green area and with several dogs and a few kids walking around so Good People really has a relaxed feel. Good People is also incredibly fortunate. The location they chose for the brewery just happened to be across the street from what is now the brand new Birmingham Baron’s baseball stadium. I’m certain that now that the season has started Good People is hopping on game days. Good People Brewing can be found at 114 14th St S Birmingham, AL 35233 emailed via [email protected] and found online at http://www.goodpeoplebrewing.com. There are numerous bars in the area catering to the craft beer aficionado but my new favorite is The J. Clyde. This is my kind of bar, dark and moody but not sketchy. The food at The J. Clyde is very good and the craft beer selection is outstanding. 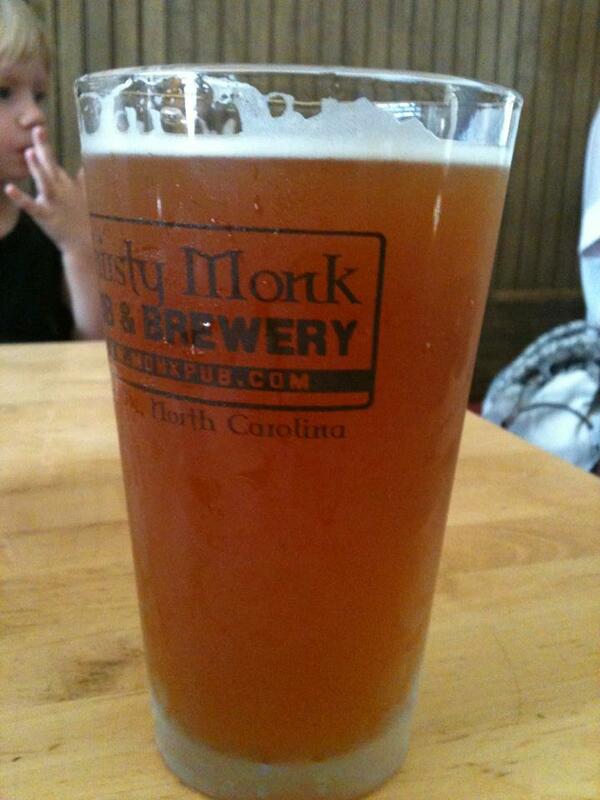 They also cater to the local breweries but the selection expands well beyond the state. I happened to catch them the day of a Westbrook tap takeover and was served up some of their fantastic beers including Mexican Cake. The J. Clyde is also the only bar in Alabama to serve cask conditioned ales on traditional British beer engines. The J. Clyde can be found at 1312 Cobb Lane. Their menu, hours and updates can be found at jclyde.com. 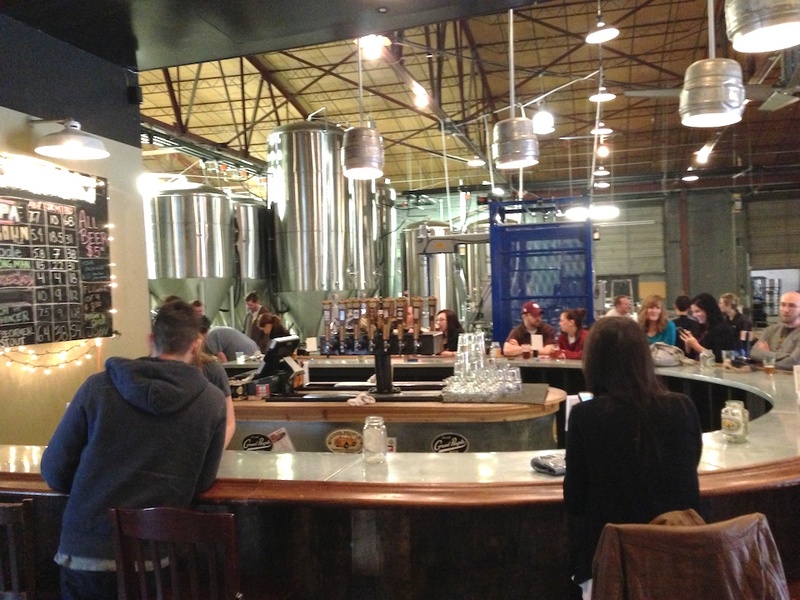 Birmingham has grown into a nice beer destination. There are plenty of opportunities to pick up some new beers you may not have run across and several breweries to visit. Birmingham has a vibrant craft beer scene and as Alabama continues to loosen its alcohol related laws I see it continuing to grow.